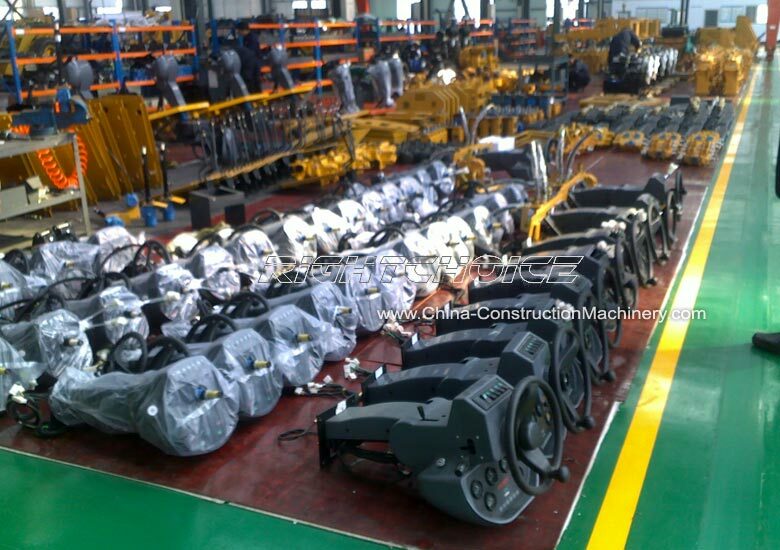 China Construction Machinery Parts & Components Guarantee - Protecting our customers and their investment is a fundamental part of both our company policy and values. As such all of our wheel loaders and excavators are covered by our One Year Guarantee Program. One Year Guarantee Program - this guarantees that if any parts or components of any of our heavy construction machinery malfunctions, we immediately send that spare part 100% free of charge via express air delivery, within the first 12 months. Technical & Mechanical Support - we provide technical and mechanical assistance 24/7 via email. Free Spare Parts - for large orders free spare parts and components are sent to our customers and partners so they can keep a small stock of spare parts in their warehouse. High Quality Machinery - the high quality of Right Choice's heavy construction machinery has meant that until now non of our wheel loaders nor excavators have experienced any major problems even after a 3 year period. For more information on our One Year Guarantee please do not hesitate to contact us.